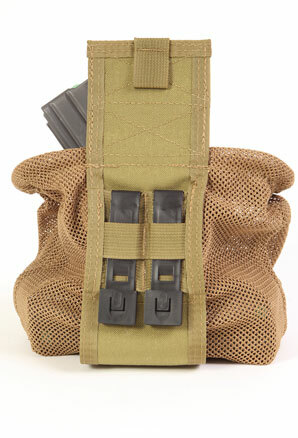 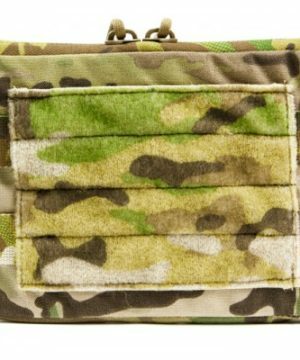 The Mag-Net dump pouch is constructed with laminated 1000D Cordura, vinyl tubing and heavy duty 13oz. 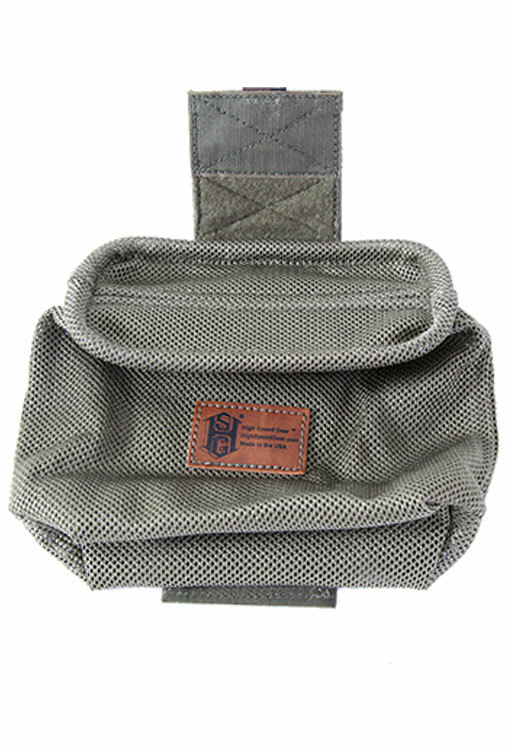 mesh. 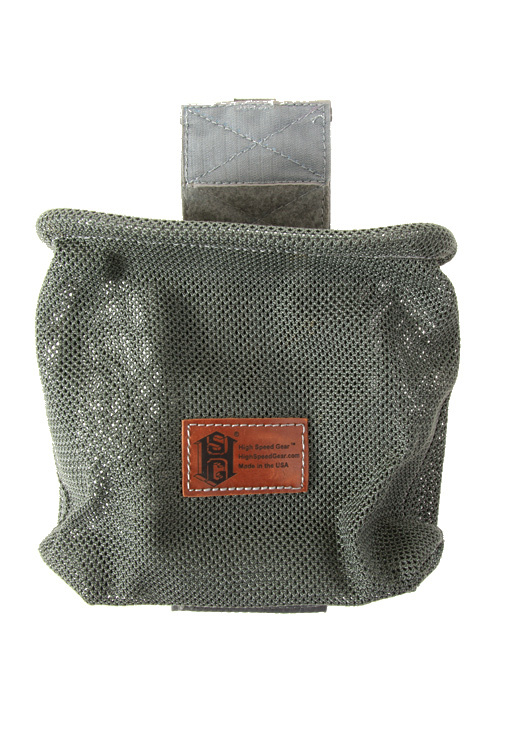 The design allows for full visibility of the pouch contents and allows for maximum drainage of water or sand. 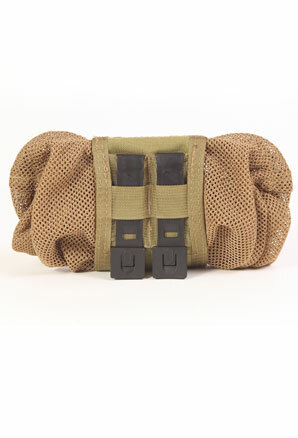 The Mag-Net dump pouch is constructed with laminated 1000D Cordura, vinyl tubing and heavy duty 13oz. mesh. 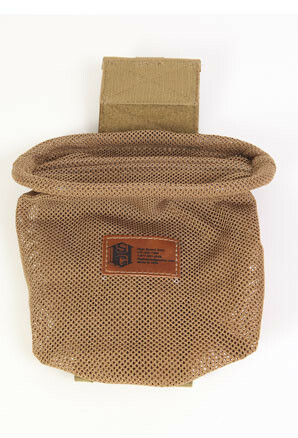 The design allows for full visibility of the pouch contents and allows for maximum drainage of water or sand. 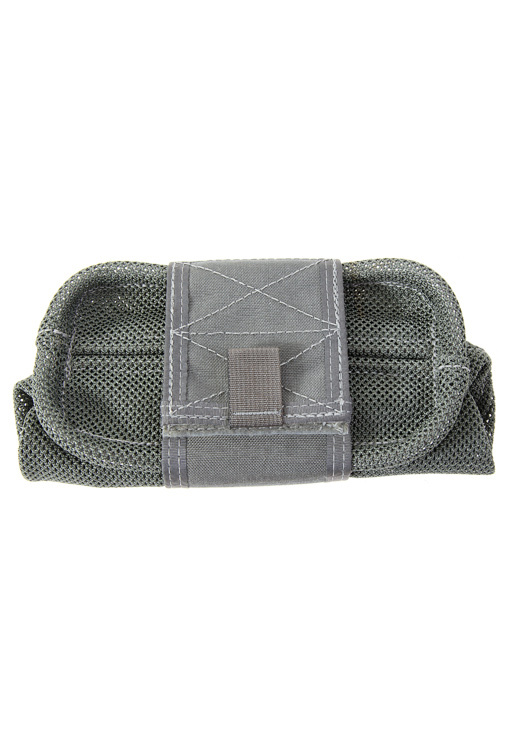 The tubing provides support, flexibility and easy access. 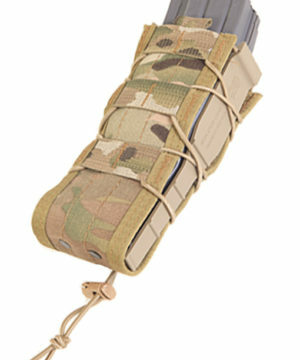 The Mag-Net can be used to carry other items such as shot gun shells. 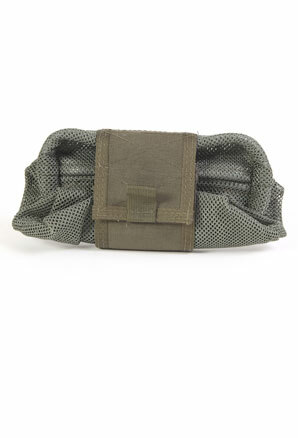 The mesh pouch is stowed by a layered Cordura hook and loop wrap. 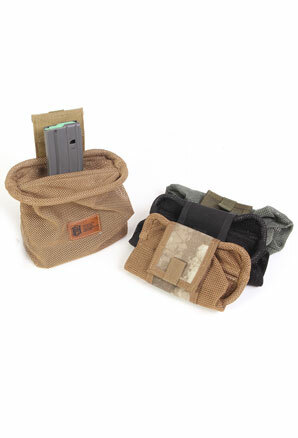 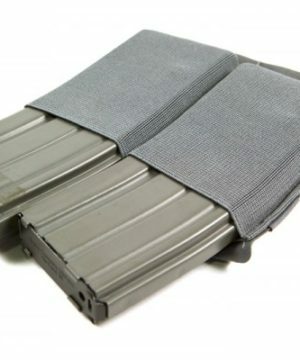 Pouch deploys with one pull on the tab. 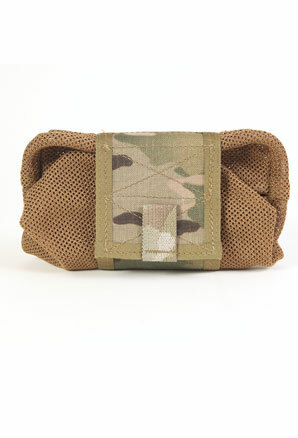 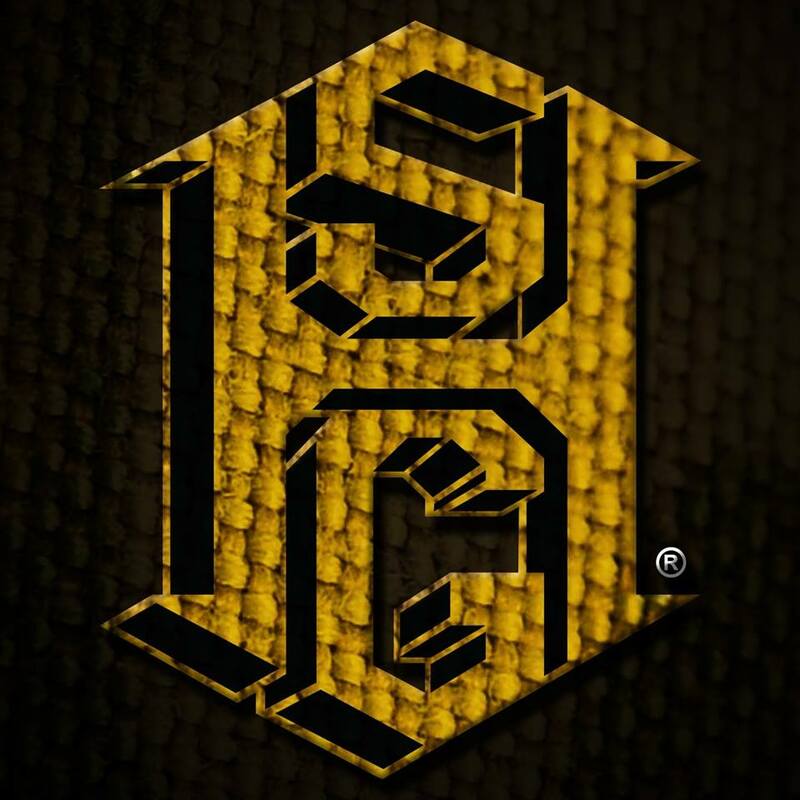 Made in the USA and has HSGI’s® Lifetime Guarantee. 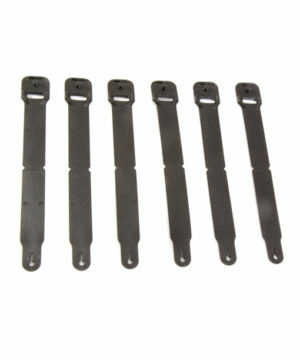 HSG Clips Included.